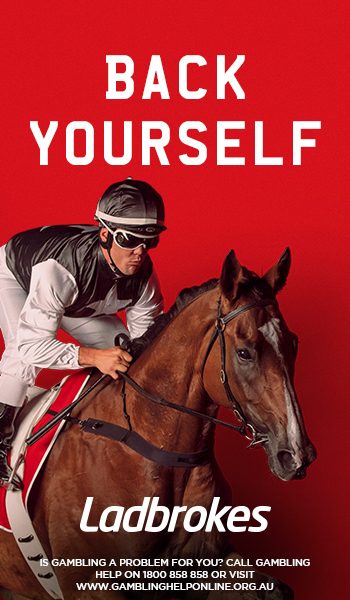 The Carbine Club Stakes is a Group 3 mile event held at Flemington Racecourse on Victoria Derby Day on the first Saturday of November. 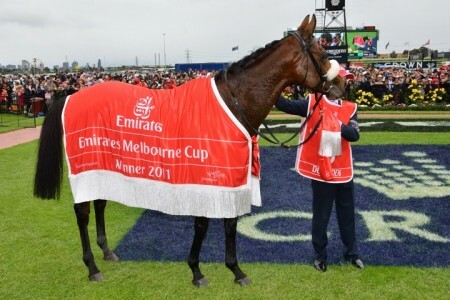 The Group 3 Carbine Club Stakes is a 1600m race held at Flemington Racecourse on Victoria Derby Day. 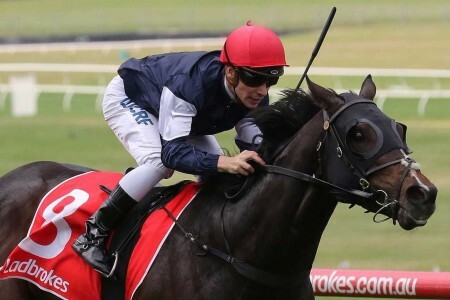 Held under set weights plus penalties conditions, the Carbine Club Stakes is restricted to three year old horses and pays a healthy $200,000 prize money. The Carbine Club Stakes shares a race program with nine other Group status races making VRC Derby Day an event for racing purists. 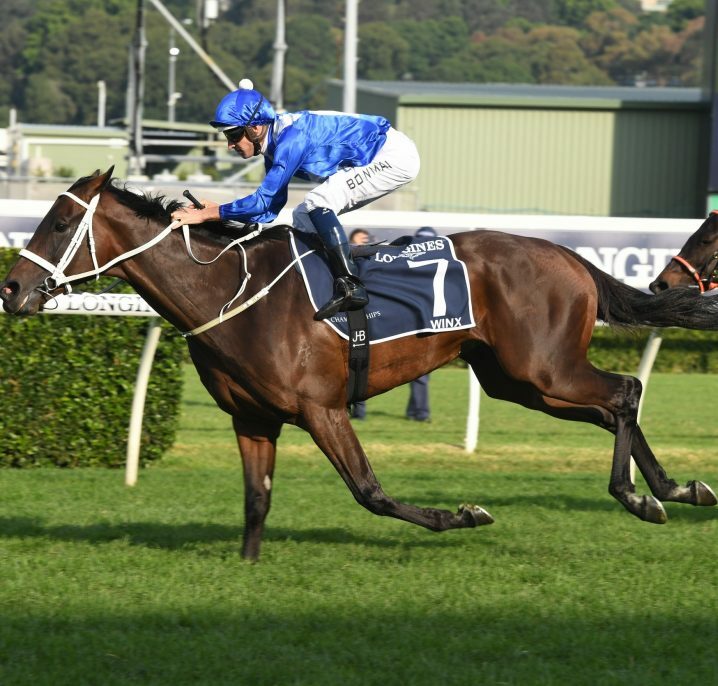 There are four Group 1 spring races on the card: the Victoria Derby (2500m), Kennedy Mile (1600m), Coolmore Stud Stakes (1200m) and Myer Classic (1600m). 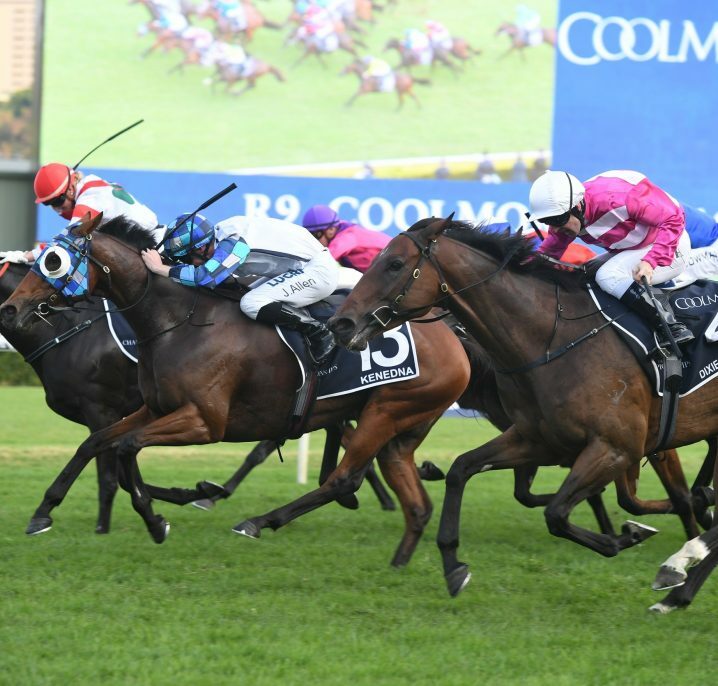 Sydney’s Group 2 Roman Consul Stakes (1200m) can act as a fairly effective lead up race to the Carbine Club Stakes. 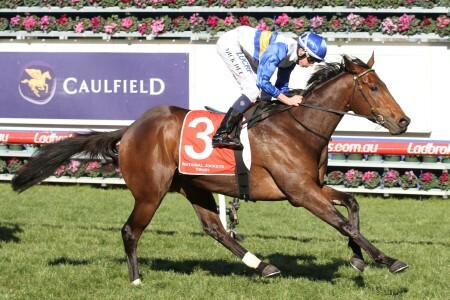 Some horses choose to target the Group 1 Caulfield Guineas (1600m) prior to stepping down in grade for this race. 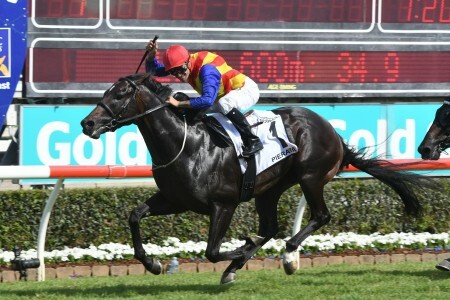 Following their run in the Carbine Club Stakes, there are a number of available avenues for horses to pursue. Some head to the paddock, while others stay on for what’s left of the spring racing carnival. 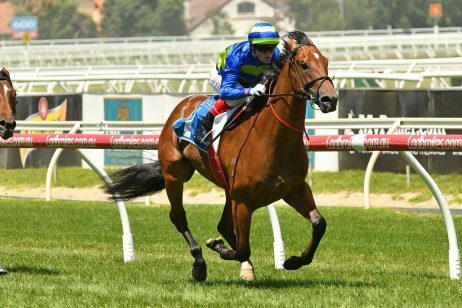 The Group 2 Sandown Guineas (1600m) is one of the elite options for the young milers with the double last completed by Mahuta (2015). The 2017 Carbine Club Stakes was held on Saturday November 4, 2017 . See below for the full Carbine Club Stakes 2017 Results & Finishing Order, following the link to read more on the win by race favourite Levendi ($4) who showed a good late turn of foot to salute in a gutsy effort for the Derby Day punters. 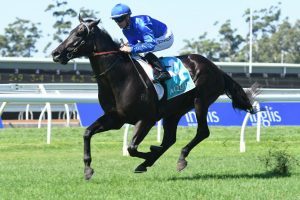 Read our full VRC Derby Day 2017 Tips and Carbine Club Stakes Betting Preview. 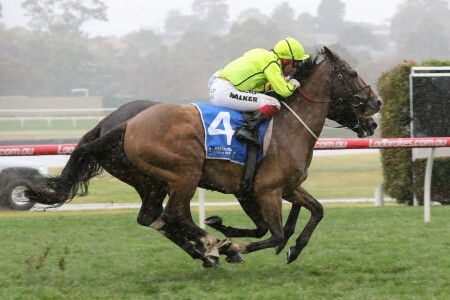 The latest Carbine Club Stakes odds on the three-year-old milers will be listed below complete with links to the markets at Ladbrokes.com.au for you to back your insider Carbine Club Stakes tips at the best prices. The 2017 Carbine Club Stakes field is released on the Wednesday leading-up to VRC Derby Day and will be detailed in full below once announced along with the Carbine Club Stakes barrier draw. The Carbine Club Stakes 2017 Final Field features 16 hopefuls and the Darren Weir-trained Snitepeg is drawn better than mid-field in gate six chasing a third win on the trot after back-to-back 1400m wins at Flemington and Caulfield respectively. Goldolphin’s last start Kembla Grange winner Gaulois drew the outside alley, while roughie hope Danger Dean has barrier one. 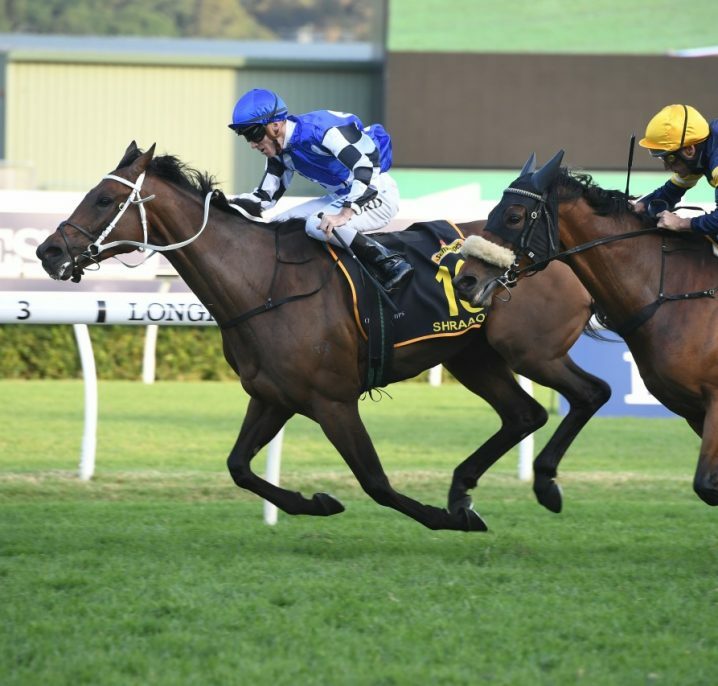 Trainer Chris Waller saddles-up two chances with the in-form duo Sambro and Kaonic, while Lord Sundowner shapes-up as a danger from the Mick Price stables. The 2017 Carbine Club Stakes nominations are released by Racing Victoria on the Monday of race week, the full list of early entries to be published right here. 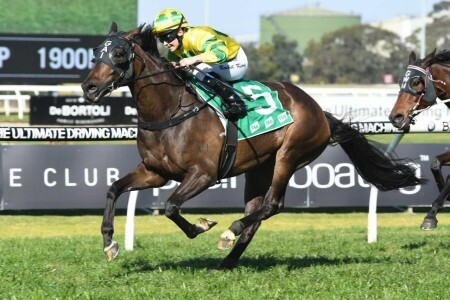 The Carbine Club Stakes 2017 Nominations attracted 20 three-year-old milers led by the Darren Weir-trained Snitzepeg coming off back-to-back Melbourne black-type wins in October. The Carbine Club Stakes is traditionally the first race on the Derby Day schedule. As a result, it is the first event in the four day Flemington Racing Carnival and sets the tone for the massive Group 1 events to follow. The Carbine Club Stakes was made a listed event in 1983, with Freeze taking it out that year. It was upgraded to Group 3 in 1998, with Toy Carousel the winner. 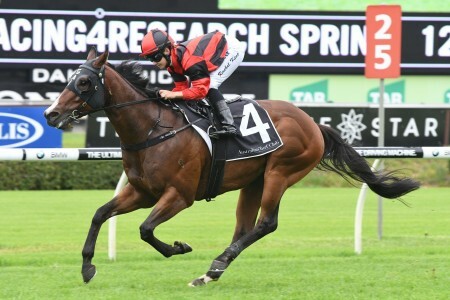 The Carbine Club Stakes has in the past been sponsored by Inglis. Notable Carbine Club winners include Brave Salute (1984), Perfect Harmony (1994), Delago Brom (2002) and Mr Chard (2010). 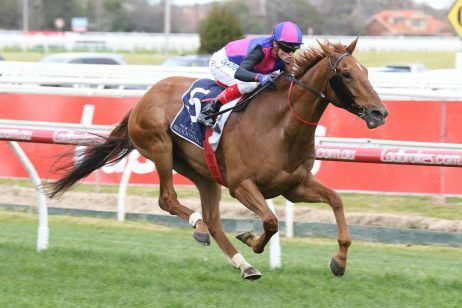 In recent history, a large number of horses who appear in the top three Carbine Club Stakes results have also gone on to place in the Sandown Guineas. Perhaps the most renowned Carbine Club Stakes winners of all is Saintly, who took victory in 1995. 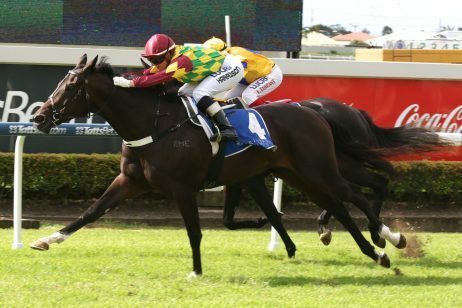 Trained by Bart Cummings, Saintly went on to win or place in 21 of 23 starts (winning 10). 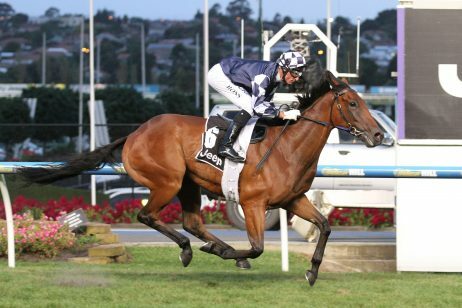 Some of his scalps include the Group 1 Australian Cup, Group 1 Cox Plate and Group 1 Melbourne Cup. Carbine Club Stakes results, winners and winning times since 2000 are listed below.